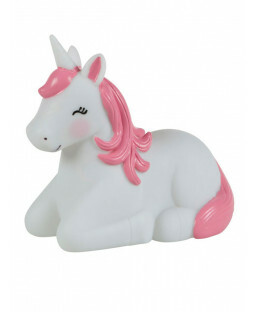 Create a magical unicorn theme bedroom for your little one with our selection of enchanting unicorn bedding and accessories. Discover cute unicorn designs featuring clouds, rainbows and more to help create a space that’s perfect for playtime and bedtime. 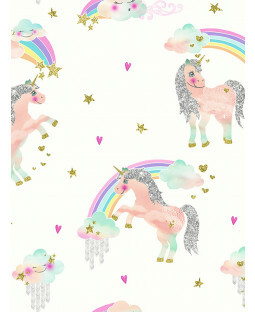 Find unicorn print duvet covers and pillow sets to fit your toddler, single, double or king-size bed. There’s plenty of designs to choose from on backgrounds of pink, purple, blue and more so you’re sure to find one that your little one will love. 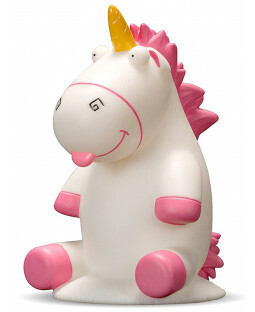 Give your little unicorn fan a safe and comfortable night’s sleep with our choice of toddler beds. They come complete with your choice of underbed storage and feature fun designs to brighten up any kid’s bedroom or nursery while they transition from cot to ‘big bed’. 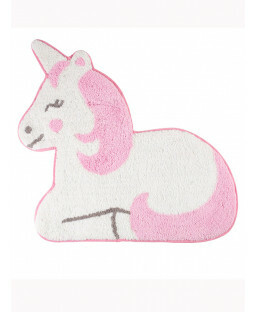 Add the finishing touches to your girl’s or boy’s room with unicorn themed soft furnishings and décor. Curtains, cushions and rugs all help to make a cosy space while unicorn pattern wallpaper makes the perfect focal point for a fairytale bedroom.